Most people have become comfortable using cloud-based applications in their daily lives. We back up our photos, stream shows, and use online banking from multiple devices, all with the cloud. Beyond personal use, many workplaces have started shifting certain business functions to the cloud as well. Typically, email is one of the first applications that organizations choose to make cloud-based by moving their Exchange servers to the cloud. The next step is usually moving communication-focused office applications such as video conferencing, chat, and CRMs. Everyone can understand the benefit of having easy access to these programs. It is often easy and comfortable to make this change. What is not as comfortable for most teams, however, is moving work files to the cloud. Ditching the old local file server and replacing it with cloud-based apps is a prospect that still makes many organizations nervous. There are often questions around security, compliance, and access. Despite these concerns, today’s work environment demands that employees be able to access their files from anywhere, just as they can access communication channels and other business apps. What business doesn’t want to make it simpler for team members to collaborate? 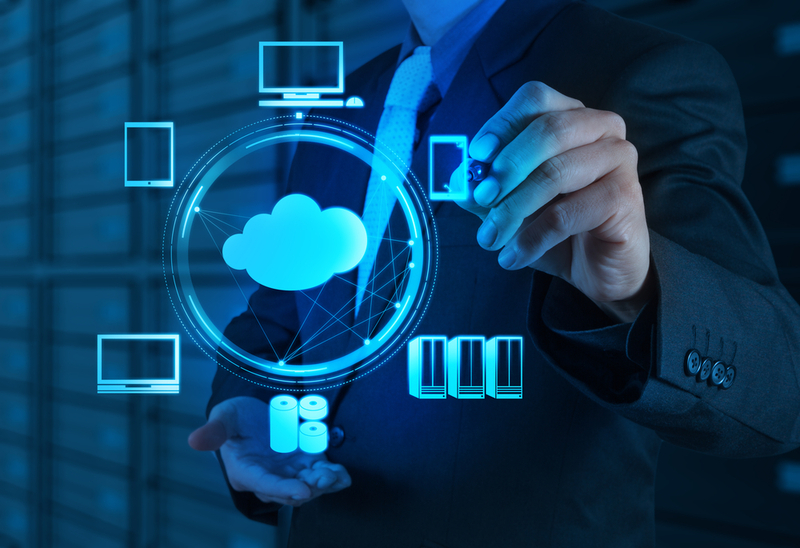 Luckily, there is an easy solution that will allow you to replace your on-prem file server and move your business files to the cloud in a way that is secure and user-friendly. Microsoft Office 365 is a version of the software that allows you to use the same Office applications you’re familiar with. The difference is that it allows your files to be accessible to you, and others on your team, from anywhere. To borrow one of Microsoft’s descriptions, Office 365 + your device + the Internet = productivity wherever you are. How can Office 365 help you replace on-prem file servers? By using OneDrive and SharePoint, you can create the collaboration and accessibility your team needs. OneDrive allows file access from any device anywhere, while SharePoint is a team content management and intranet tool. Why Replace Local File Servers with Office 365? On-prem servers have been a staple of most organizations for decades. Why replace them now? The biggest reason is that Individuals in your organization may already be doing it. Employees will find a way to work the way they need by using personal Google Drive or OneDrive accounts, which means you lose control of your documents. Your on-prem server needs to be monitored, backed up, and serviced either by internal IT teams or a managed services provider. This takes up time and resources. Recovering files or securing folders with an on-prem server means you need help from IT. Who did what, and when did they do it? Version control is limited with on-prem, and there is no retention or legal hold. It’s difficult to search and find the content you need, with limited filtering options. On-prem offers basic, limited sharing options. Once you make the leap and move your business files to Office 365, the benefits to your organization will be immediately clear. If you’ve already moved most of your business applications to the cloud, but have yet to migrate your file management, it’s time to take the next step. Office 365 allows you to have your office, wherever you are, on all your devices. 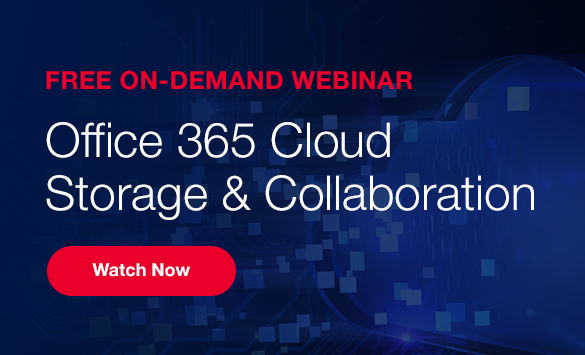 Ready to make the shift into modern, cloud-based business collaboration? Contact SymQuest to start the conversation today.